As mental health professionals with expertise in perinatal mental health, we appreciate many of the thoughts expressed here, including the description of Zulresso, a new and potentially powerful medication to treat significant and serious postpartum depression. While we do have concerns that this medication might have very limited availability because of the significant cost and that it’s only administered in an inpatient setting, we are glad to see advances in the care of women experiencing severe depression in the postpartum time. We also appreciate that the significant lack of postpartum care and support in the United States was addressed. But reference to the lack of support, which indeed and can contribute to anxiety and depression among new mothers, in the context of an article about a ‘heavyweight’ drug like Zulresso tends to conflate severe depressive states in the postpartum time with entirely normal perinatal adjustment issues, including emotional instability and distress. Let’s be clear, the women who need this drug are likely to need hospitalization. They are experiencing severe postpartum depression that is actually a psychiatric crisis. These reactions to new motherhood are not normal. This is not routine baby blues. Conflating normal adjustment and emotional distress with a serious psychiatric disorder will frighten postpartum women and, ironically, stigmatize mental health issues. Furthermore, this conflation runs a serious risk of missing a psychiatric crisis through mistakenly thinking “this emotional distress is normal.” On the other hand, an erroneous diagnosis of serious depression in the case of normal perinatal emotional distress is equally poor clinical care and potentially stigmatizing, too. 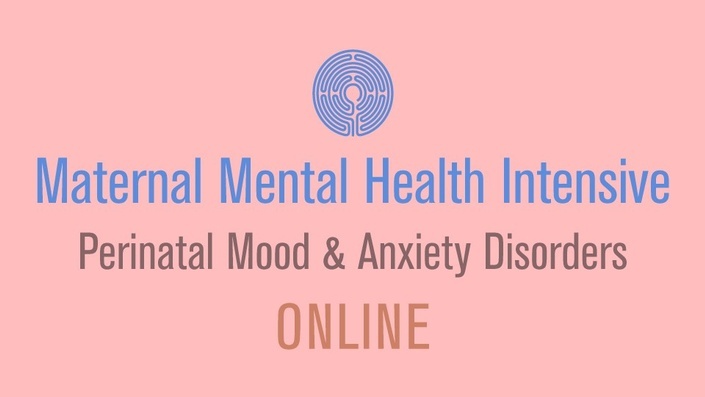 In recent years, there have been great advances in our understanding of emotional distress in the peripartum time and we are developing new tools for clinical care, which includes the knowledge that helps us distinguish normal emotional distress from a psychiatric emergency.